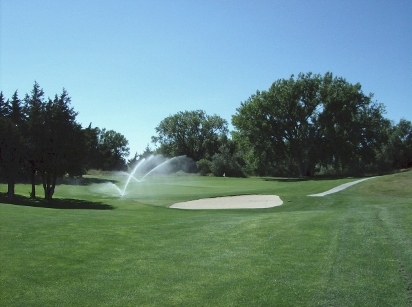 Arrowhead Meadows Golf Course is a Semi-Private, 9 hole golf course located in Curtis, Nebraska.  The course first opened for play in 1997. 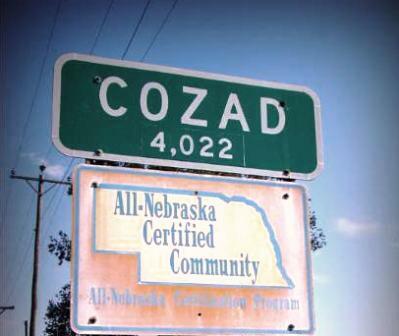 The course was designed and constructed by Eric Senff, a Curtis resident who was also hired by Jack Nicklaus to develop the Dismal River Golf Course, a premier course in the Nebraska Sand Hills. Senff has since returned to Curtis and is now the greens keeper for Arrowhead Meadows. 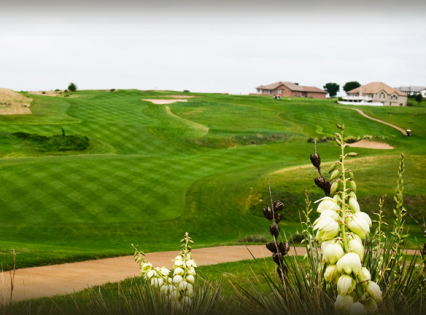 The course makes the most of its natural terrain. 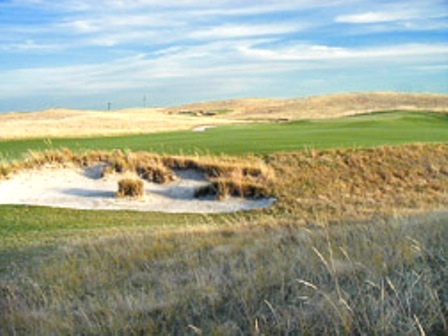 The tree-lined Medicine Creek winds its way through the course and comes into play on several holes. 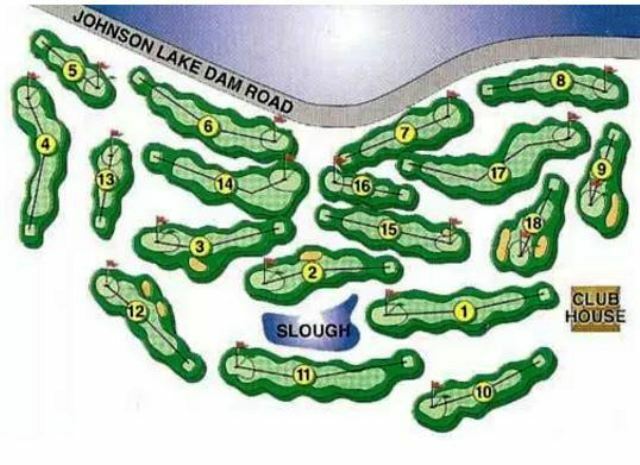 In addition, golfers must also contend with a lake and several ponds. The soft, undulating greens encourage aggressive approach shots, and the wide, contoured fairways will accommodate an occasionally errant tee shot. The signature hole is #4, a 413-yard, par 4. From the tee, perched on top of a cliff, there is a 50-foot drop to the tree-lined fairway below, then a second shot to an elevated green. 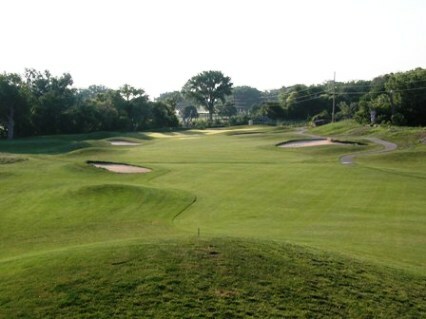 Local golfers say that each hole is unique, and presents a different challenge. The course has a driving range, chipping area and putting green.